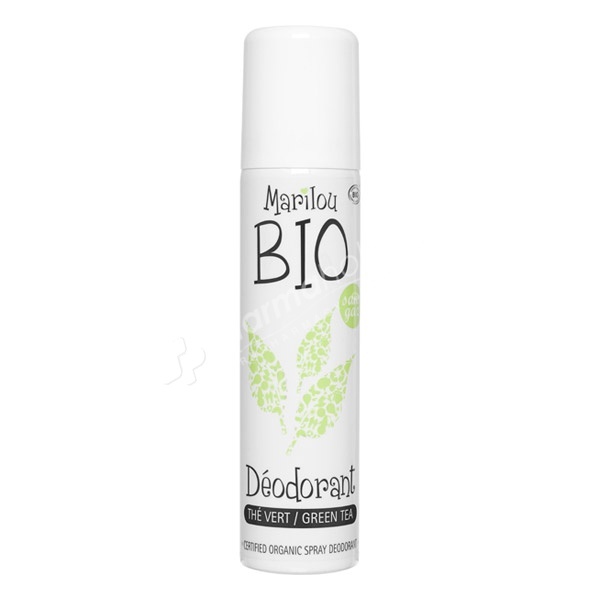 An effective deodorant formulathanks toits natural ingredients that provide optimal protection without blocking the natural process of sweating. Apply every day after showering on a dry and not broken skin. Aqua (water), Alcohol, Glycerin, Triethyl Citrate, Parfum (Fragrance), Aloe Bardadensis Leaf Juice Powder, Liminene, Linalool, Citral. Keep away from children. Do not use following a waxing. Avoid the spraying into the eyes, and on mucous menbranes.